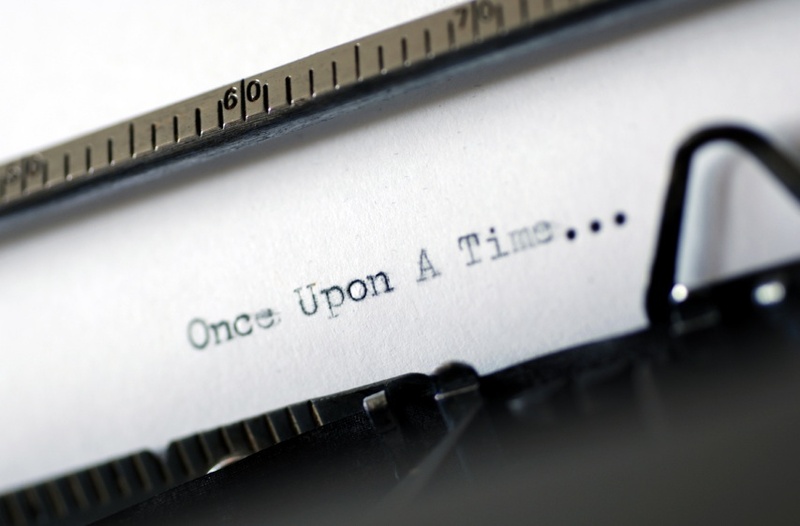 Learn what makes for good storytelling. New Media Coaching was set up as part of the Fearless Organisation to service the growing demand for presenter coaching for new media platforms. We offer this coaching on site and in studio locations. For years now people have gone on presentation skills courses, practiced their PowerPoint ® skills and over a period of time gained confidence in presenting…at least people don’t fall asleep anymore. Now, there are new challenges. 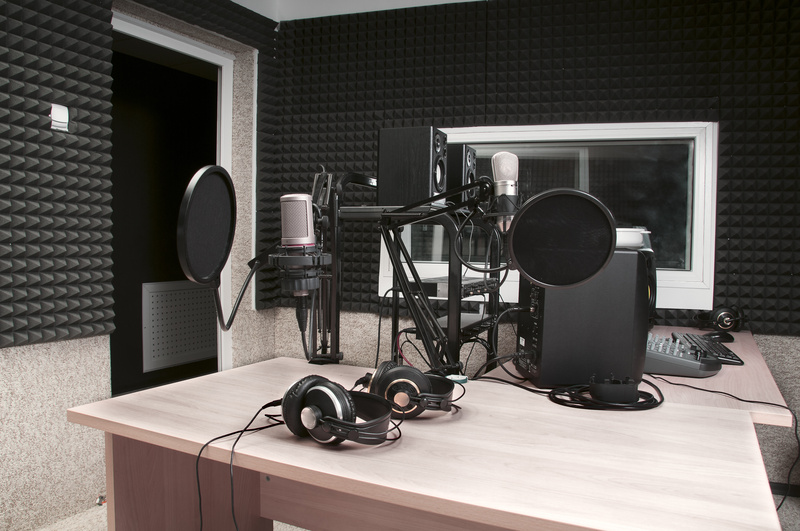 Podcasts and a variety of new media platforms mean that presenters need all the skill and practice of professional broadcasters to make sure their message is not diluted by amateur presentation techniques, poor audio and video and a total loss on connection to remote audiences. • Reading from AutoCue® and Tele-prompt. Option One – We all started somewhere! This is a one day seminar for up to eight participants – we start by working on message formulation, progress to personal style and projection and end with each presenter on their feet presenting to the group in the room. The presentation is recorded for feedback and evaluation. This option can be done on site as studio facilities are not required. This would be a great starting place for presenters with little experience who need support and training in the basics where audio is the key medium used. Option Two – Intermediate- here we go again! At this level we expect you to turn up on the day with your presentation done, you will have some presentation experience with small to medium sized groups and will have presented on your feet for at least an hour to a group either live or via conference call. On this session we are working with your personal style, your stage presence and your ability to hold attention, ﬁeld questions and achieve your presentation objective. 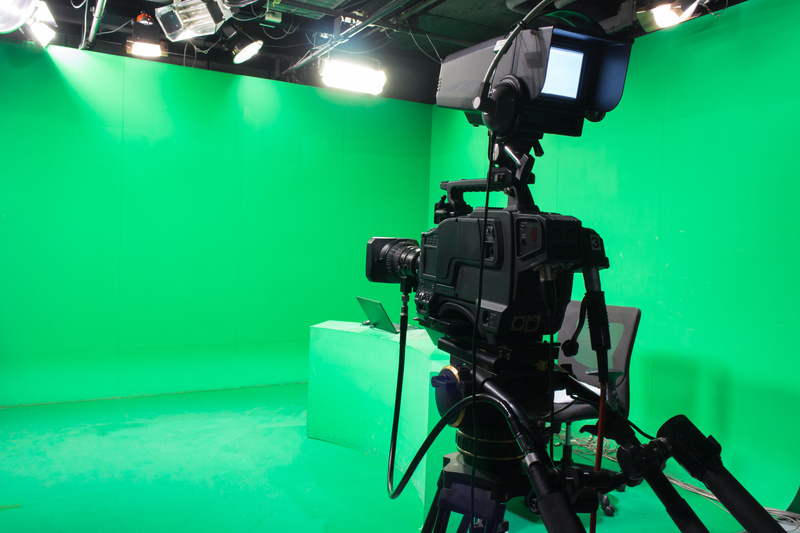 Again, this session can be done on site in a studio environment for a great experience of presenting on new media platforms. Option Three – Master Caster – is that my key light? 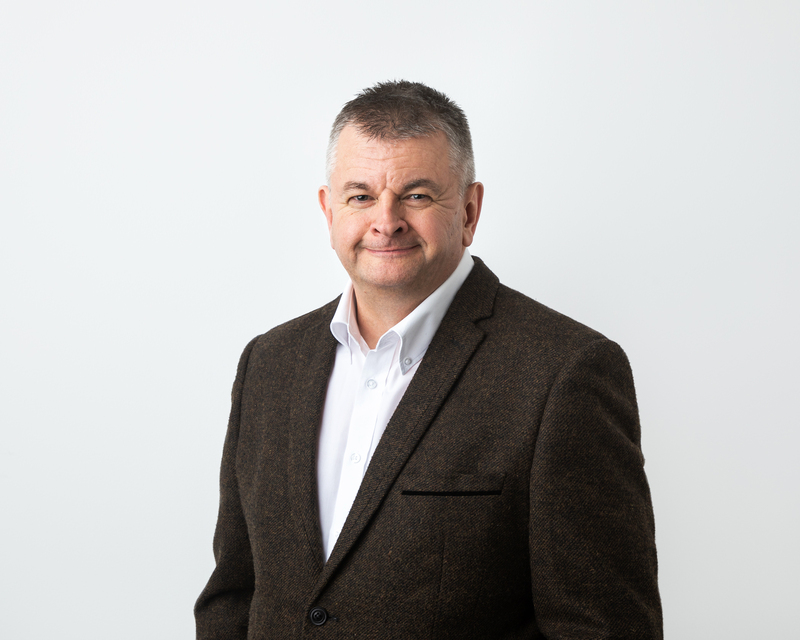 For option three we can work with two to eight people – we expect that you have completed presentation skills training elsewhere or our intermediate course and have some miles on the clock when it comes to presentations. At this level you will be working in the studio for the day. You will host a webinar broadcast, read from Tele-prompt and the whole focus on the day is remote presentation skills. Contact Michael to talk through the costings and options for your group.